Just wanted to do a shout out to our readers and amazing team! We have alot more in store for 2012, lets all stay focused and get our resolutions completed!! Thanks for the comments and all the love on fb and twitter. 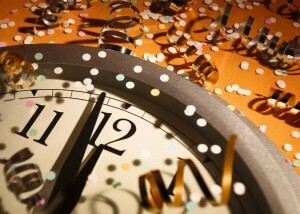 Stay blessed and Happy 2012!!!! What are some of your resolutions for the new year?? 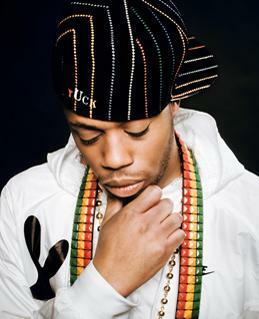 Kardinal Offishall has released a new track “The Invention Of Truth”, fresh off of his upcoming album “Allow Me To Re-Introduce Myself”. It’s fresh, it’s hot and there are no complaints. You know what I’m bumping to these days!!! 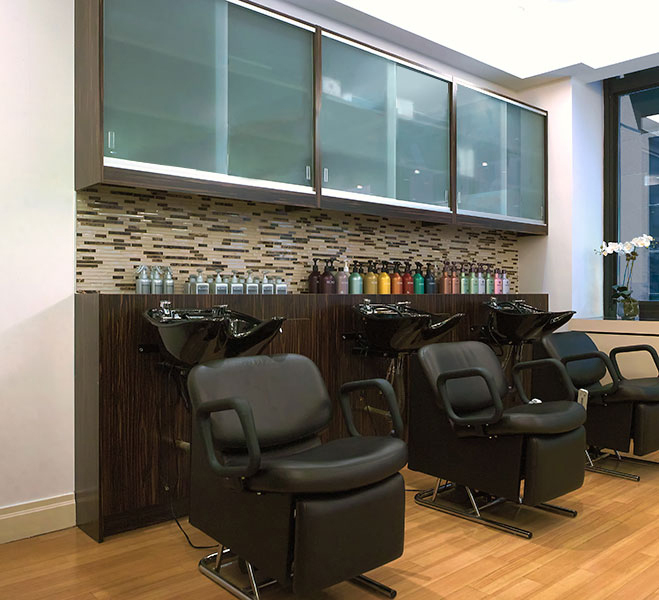 I was invited to a pamper session at the Angelo David Salon in Midtown Manhattan and I couldn’t have been more thrilled when the day finally came! Angelo David is best known for his hand-crafted, customized Couture hair extensions, which have made him highly sought-after by celebrities–and those who just look like celebrities! When I walked in, I was promptly greeted by a friendly receptionist and offered a cappuccino, which I eagerly accepted as I hadn’t had my daily dose of caffeine yet. I switched into a smock and was led into the main room where I met my stylist Rita and her assistant Drew. Drew gave me an amazing shampoo, which invigorated my scalp and put me into a relaxed trance, all at the same time. 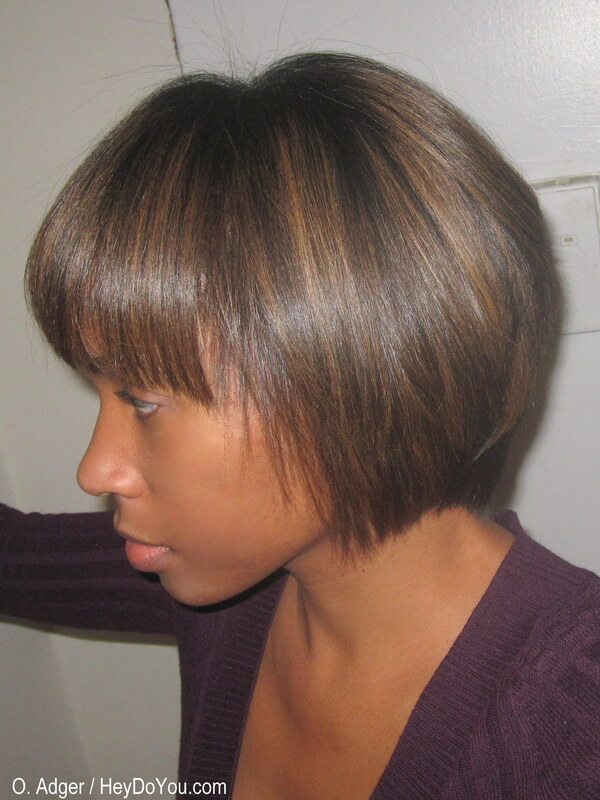 Next I was sat under the dryer with a deep conditioner slathered on my hair. 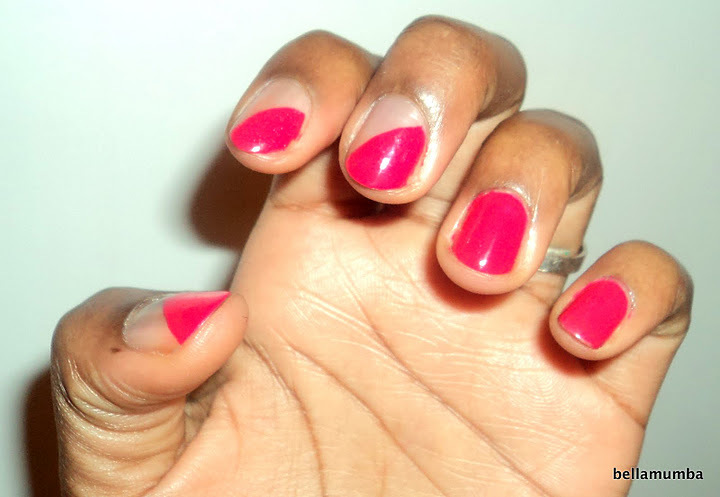 While the conditioner penetrated my strands, the manicurist got to work on my nails. I decided on a deep eggplant, which coincidentally matched my sweater! Fifteen minutes later, I was ready to be rinsed out and then I was in the stylist’s chair. Both the stylist and her assistant worked at blow-drying and flat-ironing my hair. Redken All Soft Argan-6 Oil was used on my hair before blow-drying. When Drew told me it was an oil, I had to resist the urge to protest and decided to trust the experts. My hair is fine, and normally oil weighs it down and somehow ends up migrating to my forehead! But to my delight, my hair remained bouncy and light. 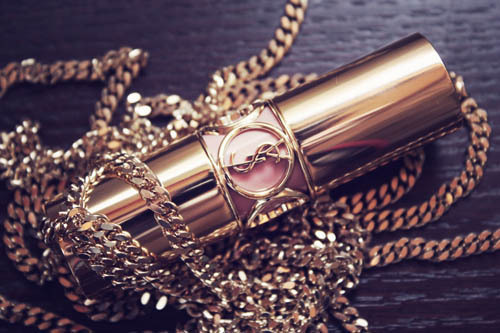 I think I have a new product crush!! At that point, I admitted to Rita that I had recently given myself a trim–what can I say, sometimes I just like to take matters into my own hands! She had a little extra time and gave me a quick trim to clean up any unevenness. I loved the experience. When you walk into Angelo David Salon, you feel like the star–there is no question that some serious pampering and beautification is about to take place. 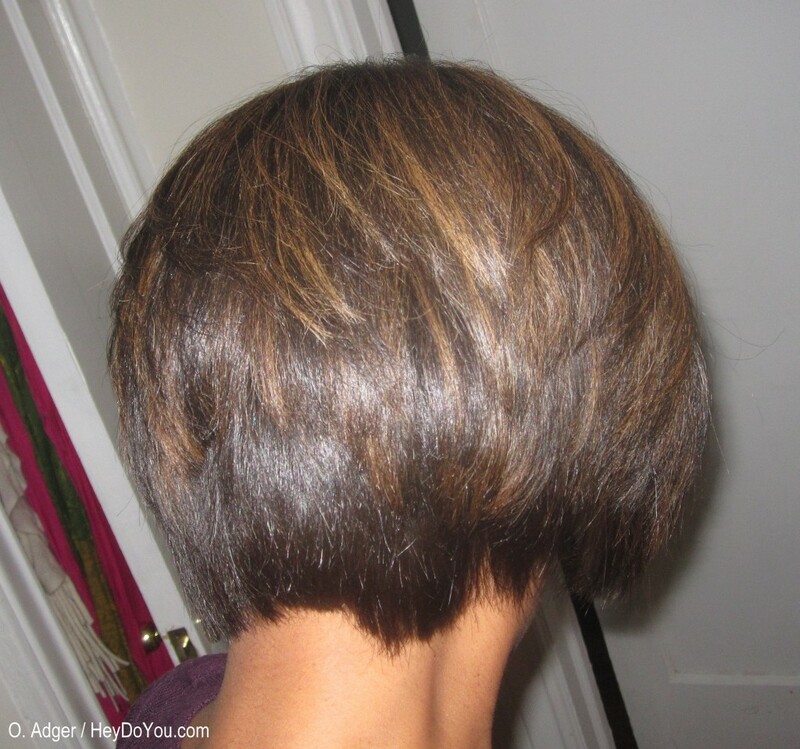 I was put at ease when Drew didn’t even flinch after my straightened hair turned into tight coils during the shampoo–I’m always concerned with stylists’ ability to handle my unrelaxed hair. I was also happy that she didn’t chastise me for trimming my own hair! I’ve developing a steady hand slowly but surely… I’m gonna try doing something a little more exciting next week, hopefully I won’t make a mess of things lol. Here is Nicki Minaj’s and Willow Smith’s new video. I don’t like the song, and I don’t like the video. 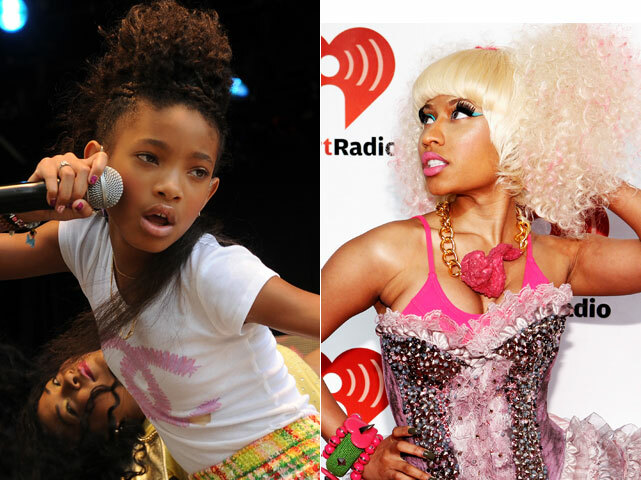 I’ve never been a fan of Willow Smith and though the little girl is talented I just don’t like her. Plus I feel like it’s awkward chemistry between them. I feel like Nicki is too censored. However they both look really cute and styled perfectly, I just don’t think they mesh. That’s my opinion how about yours? What do you think?? This past year has been quite the whirlwind. New friends, new jobs and opportunities, new adventures, new experiences. Experiences including LOTS of beauty products. There are a few products that I’ve discovered this year or recently fell in love with in the past year. Products and brands have a permanent spot in my collection. A long wear dark red that I’m in LOVE with. Stays put for the entire day. The formula took a little getting used to because it is a little drying but nonetheless, the color is fabulous and super flattering on many skin tones. This has been my go-to red since I got it earlier this year! Super creamy and buildable oil-free cream makeup I like to use as foundation and concealer. I swear by this stuff! It actually stays on from morning until night, even after I get off work and head out at night! Best of all, it doesn’t make me breakout! Speaking as a girl with large pores that is extremely blackhead prone on my nose, this stuff is wonderful. It’s a little harsh to use all over my face but I dab some around my nose area then follow with a cooling peel off mask to fully remove all existing blackheads. Works wonders between facial treatments. Pricey but worth it!